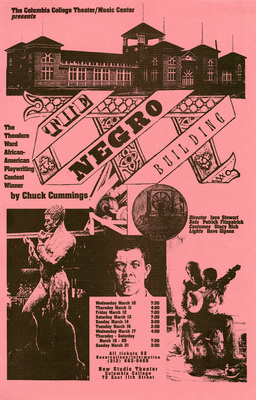 Winner of the Theodore Ward African-American Playwriting Contest, by Chuck Cummings. Directed by Jaye Stewart. New Studio Theater.